We are committed to achieving the highest quality standards. 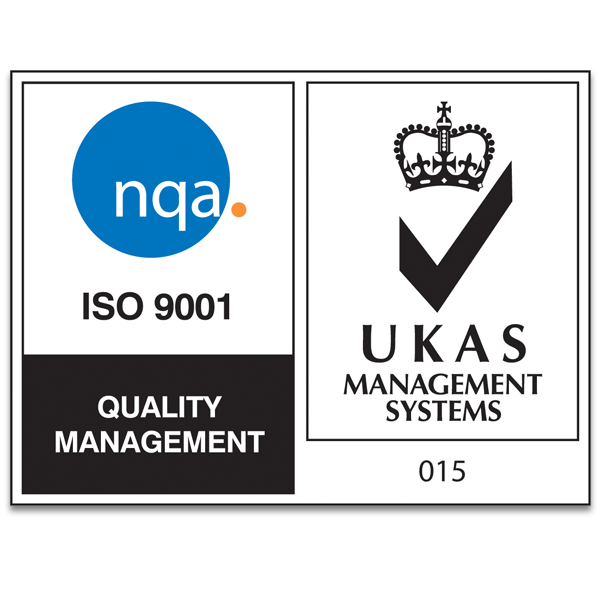 Our quality management system is independently audited and accredited to ISO9001:2015 so you can be assured of a consistently high standard of product and service. Some time ago we abandoned the production line method. Whilst they seem to be more efficient "on paper", in reality it means that no one person is accountable for the build quality of each boiler. Today each HRM boiler is manufactured from start to finish by one skilled and dedicated member of our production team who proudly place their name on the boiler casing, which is why we are able to offer you such a strong warranty and why we have earned a reputation for quality products. 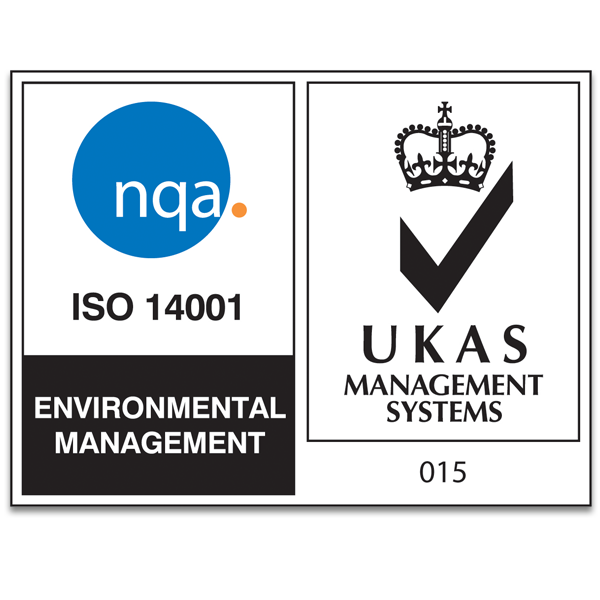 We have been accredited to the Environmental Management Standard ISO14001:2015. This means that our processes are managed and independently audited in order to minimise environmental impact.